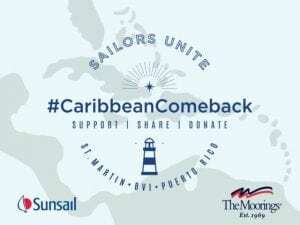 Along with our campaign to support Puerto Rico, we also support #CaribbeanComeback, the collaborative efforts of The Moorings, Sunsail, and others to highlight and showcase what is open in the region and bring tourism and charters back to the region. 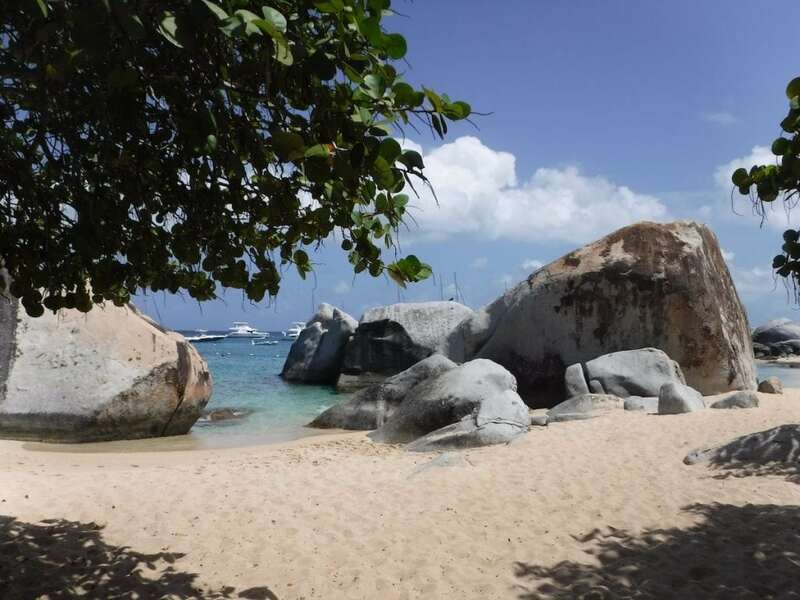 In the wake of a tumultuous hurricane season, one of the best ways to make difference is to include impacted locations like the Virgin Islands, St. Maarten, Puerto Rico, and others to your charter itinerary this season. Tourism is the heart of the Caribbean so a business-as-usual mentality will be the best medicine. The best way to support the islands is to visit. Here are five charters companies who are up, running, and ready to help.